As you may have guessed, speeding is one of the most common causes of car accidents across the United States. 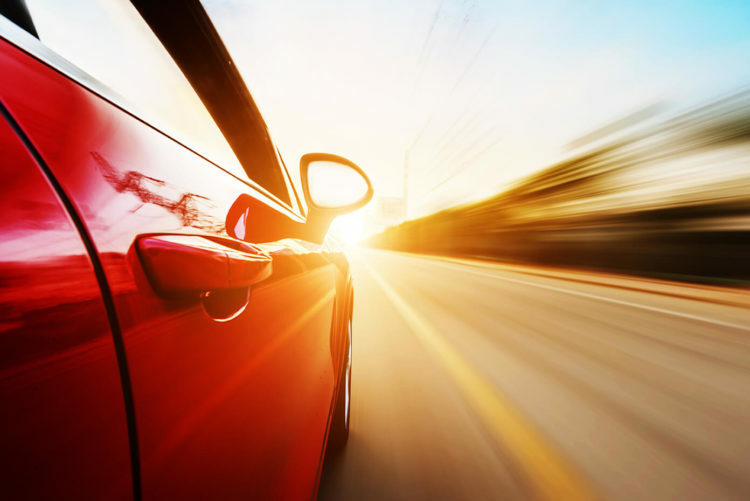 According to the National Highway Traffic Safety Administration (NHTSA), approximately one third of all fatal vehicle accidents every year are caused by speeding. In 2015, traffic fatalities in speeding-related crashes increased by 3 percent in 2015, from 9,283 to 9,557. It’s a danger and it’s something we all do. Speeding has also been associated with other risky driving behaviors. Data has shown that drivers who regularly speed are also less likely to wear a seat belt, increasing the chances of getting seriously injured in the event of a car accident. There has also been a correlation between speeding and the likelihood of driving under the influence, which compounds the dangers to others on the road. Not to mention road rage — a driver exhibiting road rage may actually chase another vehicle, cut the vehicle off, or even intentionally crash into another vehicle. If you have been injured in a car accident cause by the negligence of another driver, you may be entitled to receive compensation for your damages. The Houston car accident lawyers at de Lachica Law Firm PLLC has been fighting for the rights of Texas car accident victims for many years. Our principal attorney Erica de Lachica works with a team of accident reconstruction specialists to conclusively prove fault in your case. She has the skills and experience needed to battle the insurance companies, ensuring that you receive the compensation you deserve. If you live anywhere in the Houston area and got into an accident with an aggressive driver, please contact us today to schedule your free initial consultation.